Bumpy U.S.-China trade negotiations going awry can certainly send foreign markets spiraling in the wrong direction, but it doesn’t mean investors should avoid them entirely. 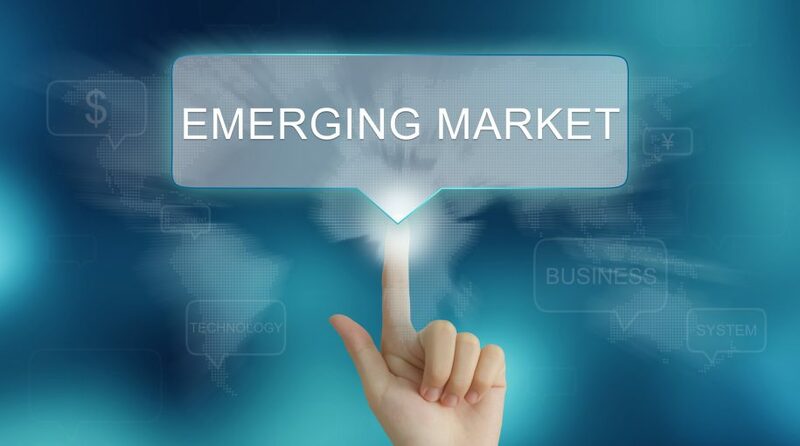 However, there may be a better way to approach emerging markets rather than relying on traditional cap-weighted indexes, which tend to focus on the largest names and buy every constituent in that universe. Investors can exercise more due diligence with nuanced ETF strategies, such as VictoryShares Emerging Markets Volatility Weighted ETF (NasdaqGM: CEZ) or VictoryShares Emerging Markets High Dividend Volatility Weighted ETF (NasdaqGM: CEY). Focusing on domestic stocks has been the default play for investors during the historic, decade-long bull run, but extreme year-end volatility, especially among companies with the highest valuation, provided a reminder that opportunities abroad could be an attractive alternative. Emerging markets struggled in 2018 but there are still many intriguing opportunities abroad, especially if China and the U.S. settle their trade differences. Thus far in 2019, investors are starting to realize the potential of EM. When picking a fund that offers broad exposure to emerging markets, investors who use a market-cap weighted strategy are typically exposed to only the largest companies, which might not be fully representative of emerging markets as a whole. As such, investors may be missing out on the full diversification benefits and potential upside of companies that don’t dominate a cap-weighted index. In the case of CEZ, it seeks to track the performance of the Nasdaq Victory Emerging Market 500 Volatility Weighted Index with a focus on securities weighted by their risk rather than traditional market capitalization weighting. This is a testament to VictoryShares’ push for innovation, which is a necessity in today’s ETF marketplace that boasts over 2,000 ETFs. Another differentiator is the way CEZ identifies EM companies that have been proven performers through a requirement they have four quarters of net positive earnings. From there, CEZ screens for the 500 largest EM securities according to market capitalization, but then applies an innovative weighting methodology, allocating to those companies inversely based on their historical risk (volatility over the past 180 – trading days). Another innovative approach is to focus on finding the most attractive dividend-yielding EM stocks. CEY seeks to provide investment results that track the performance of the Nasdaq Victory Emerging Market 500 Volatility Weighted Index and combines fundamental criteria with individual security risk control achieved through volatility weighting of individual securities. CEY provides investors access to the highest dividend-yielding EM opportunities that have also displayed at least four consecutive quarters of positive earnings. “It very intuitive in my opinion. When investing for yield it just made sense to focus on companies that actually make money and then allocate to them based on their historical volatility. We think the market is pretty efficient at assessing risk,” said Dhillon.